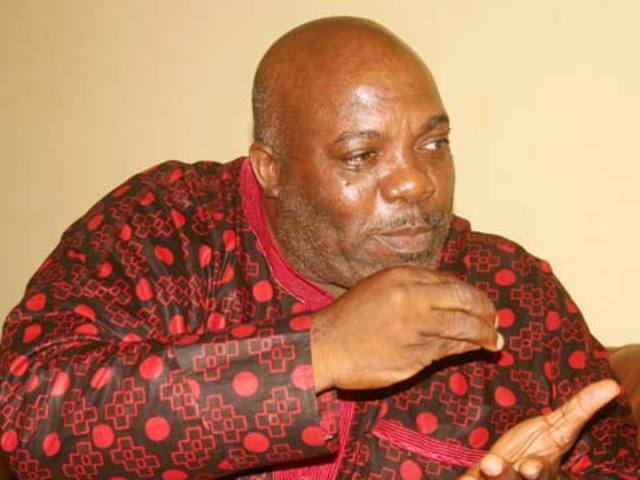 A group of party faithful across the country led by leader of the Accord Party, Akogun Banji Ojo has insisted that Chief Doyin Okupe remains the party’s national leader. Akogun Banji Ojo who was the governorship candidate of Accord Party in Ekiti State, described the National chairman and Secretary of the party, Alhaji Mohammed Nalado and Dr (Mrs) Adebukola Ajaja, respectively as the masterminds of the crisis in the party. World Street Journal had reported that Accord Party on Tuesday in Ibadan asked Okupe to stop parading himself as the leader of the party in the South West. The party gave the warning in the communique issued at the end of its meeting in Ibadan on Tuesday. The communique made it clear that the party in the South-West viewed a purported meeting organised by Doyin Okupe as of no effect and people that attended had no locus standi to do so on behalf of the party. Akogun Banji Ojo in a chat with WSJ on Wednesday, however, accused both Nalado and Ajaja of working against the interest of the party. He said both party leaders were working as fronts for the ruling APC to destabilise Accord party for selfish interest. He noted with dismay that Nalado has remained the party National Chairman for close to eleven years without adding any value to the growth of the party. He said the chairman who hails from Daura, Kastina State, is working for President Mohammadu Buhari while Ajaja is fronting for the Oyo State Governor, Senator Abiola Ajimobi to destabilize Accord party. He added that Ajaja is Secial Assistant to Yakubu Dogara, Speaker of the House of Representatives. ‘’The so-called leaders have no conscience’’, he lamented, stressing that the duo have no political base as Accord Party is only entrenched in the South West. ‘’Go to Daura if you will find Accord party there, he said, adding that Nalado has no followers in the party as he has over-stayed his usefulness as chairman. 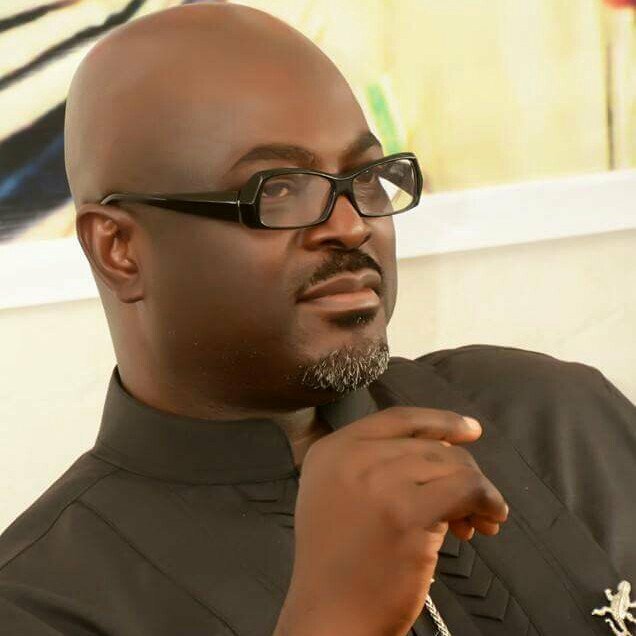 Akogun Banji Ojo, disclosed that he has been spending his personal money to keep the party afloat in his state. He regretted that rather than find ways and means to grow the party, its leaders only stay in Abuja to share money. ‘’How much has Nalado contributed to the growth of Accord party’’, he asked rhetorically, adding that the party chairman and the secretary have no constituencies. He further challenged Nalado to tell the whole world how many State chairmen of the party attended the congress held in Ibadan where the leadership of Okupe was denounced apart from Chief Isaac Adeniyi. Akogun Banji Ojo however, disclosed that all the state chairmen of Accord Party, except Oyo, endorsed Okupe as the party leader. Akogun Banji Ojo regretted that Nalado endorsed APC as a coalition candidate for the 2019 presidential election, a decision that was vehemently rejected by majority of the party members. He further insisted that Nalado should first of all relinquish his position as party national chairman as a pre-requisite for dialogue with his group. ‘’Where is Accord party in Nigeria except in the South West’’, he asked, noting that ‘’they are operating under illegal leadership’’. Akogun Banji Ojo who disclosed that four members of his group paid N12m to the party for governorship election nomination forms, one in Ekiti and three in Osun state, added that Nalado has been taken to court in Ekiti. WSJ recalls that the South-West Chapter of Accord Party had on May13, 2018 called for the resignation of its National Chairman, Alhaji Mohammed Nalado, over alleged anti-party activities. In the alternative, the chapter told him to convoke a meeting of the party’s National Working Committee within seven days so as to constitute a disciplinary committee to probe his alleged anti-party activities. The resolutions were reached after the party’s zonal meeting in Ibadan which was attended by the chairmen of the six South West states. The resolutions read after the meeting were signed by all the states in the zone except Oyo which disagreed.